What’s better than a holiday? A longer holiday! Natural World Safaris offers you 3 ways to keep the fun going. After the adventure of an exciting safari up close to the wildlife of the plains, the bush or the lakes, take off for a different kind of post-safari experience. Besides its rich population of lions, wildebeests, elephants and rhino, Kenya also offers 1,420 kilometers of dazzling, sun-draped coastline. Behind every safari adventure is a cool, Kenyan or Zanzibar beach just waiting for you to “wash off the safari dust” and unwind under calm azure skies. All our vacation extension getaways feature full transportation including roundtrip airfare, most meals and accommodations. Bottled and soft drinks are on you – we cover everything else! Please familiarise yourself with our 3 and 4-day holiday & island beach extension packages below. 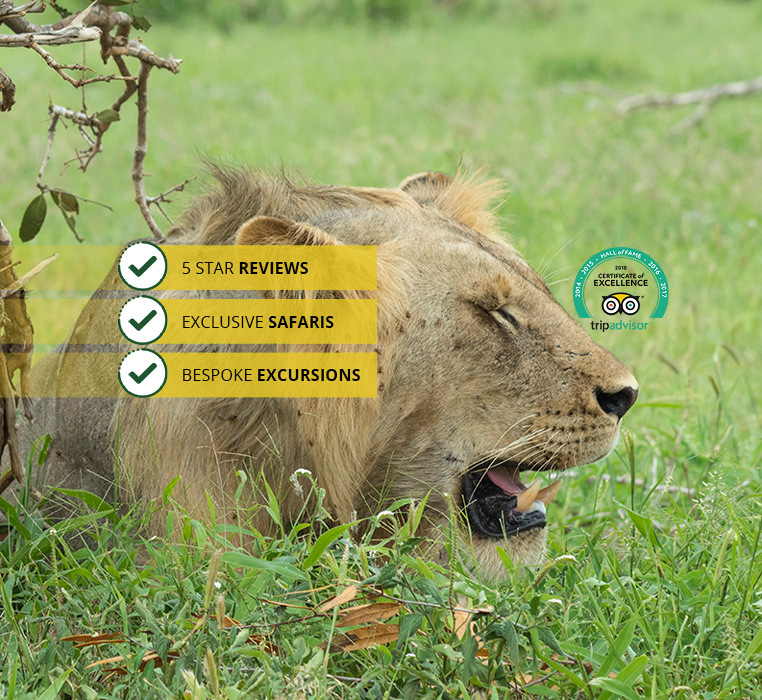 Here are 3 tour extension packages that will ensure your East Africa holiday is the perfect mix of wildlife excitement and relaxation. This air safari excursion will bring you to the historic stone city, its spice farms, forests and stunning beaches.